5 pcs. 1,74 EUR ea. from 15 pcs. 1,52 EUR ea. from 40 pcs. 1,36 EUR ea. from 80 pcs. 1,27 EUR ea. Ask for a rebate from 400 pcs. 10 pcs. 0,57 EUR ea. 1 pc. 9,84 EUR ea. 1 pc. 2,57 EUR ea. 10 pcs. 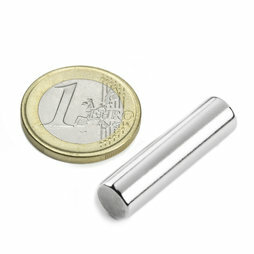 1,11 EUR ea. 5 pcs. 0,73 EUR ea. 5 pcs. 1,18 EUR ea. 1 pc. 3,76 EUR ea. 5 pcs. 1,40 EUR ea. 5 pcs. 0,87 EUR ea. 10 pcs. 1,06 EUR ea. 1 pc. 2,40 EUR ea. An experiment on the topic of "free energy in the magnetic field"